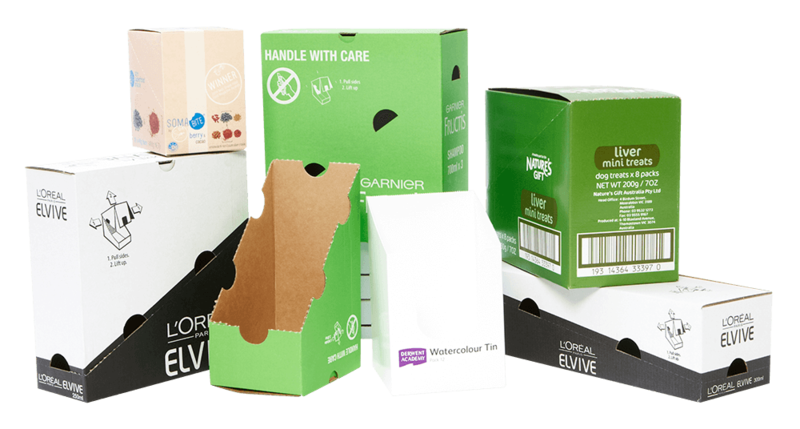 Our team of packaging designers and engineers can produce a wide range of marketing packaging and product display solutions to suit your specific product. 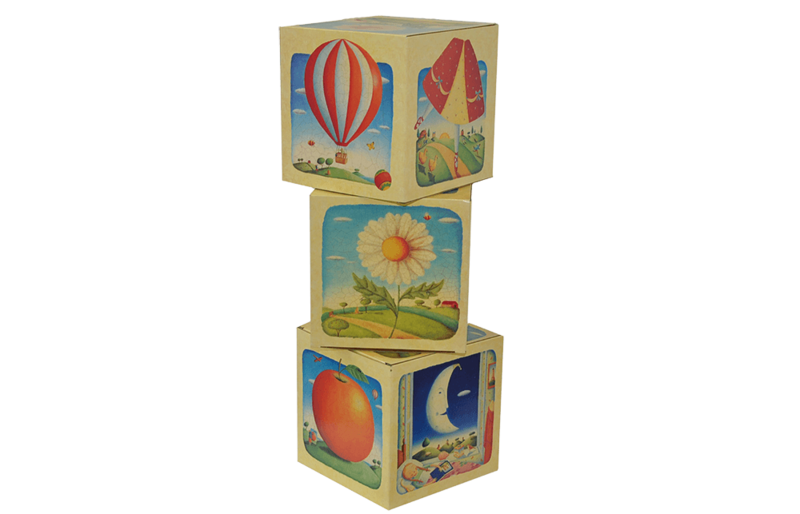 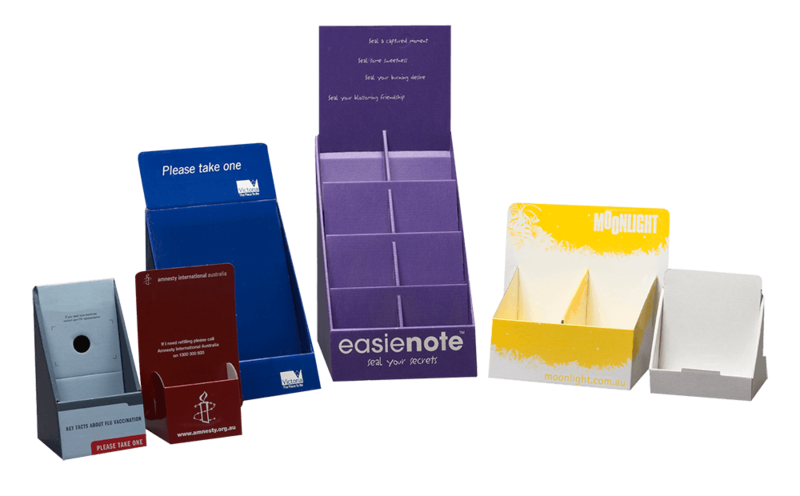 From floor to shelf displays, counter to window displays – we have all your marketing packaging, retail merchandising and product display solutions covered! 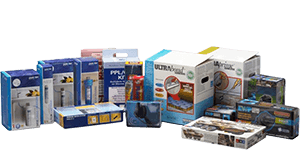 The retail world can be a battlefield! 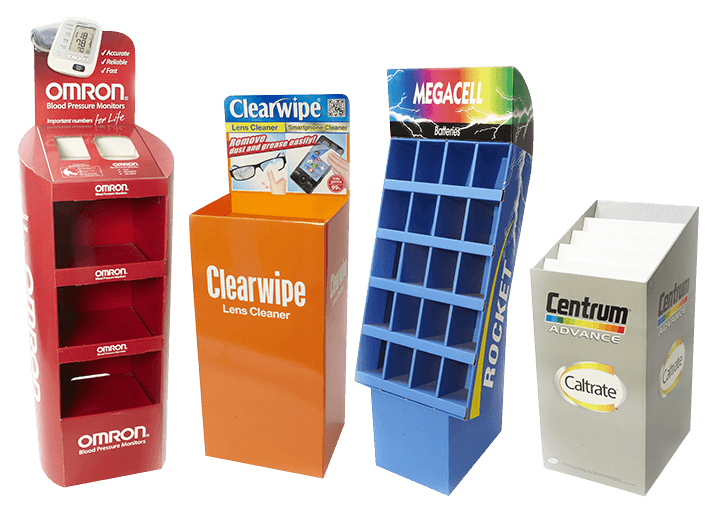 Let us design and manufacture a complete, custom solution that not only displays your product consistently and attractively, but is innovative and eye catching, helping to set your product apart from your competitors. 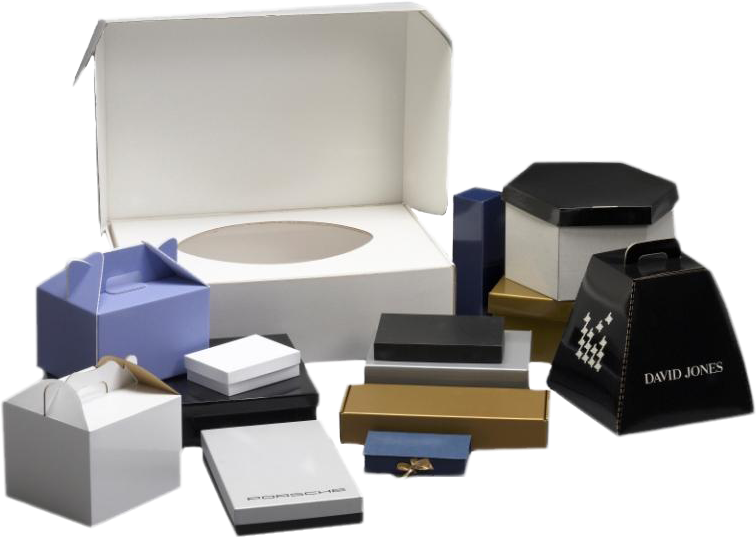 Browse our product categories below for more information on our custom marketing packaging and product display solutions. 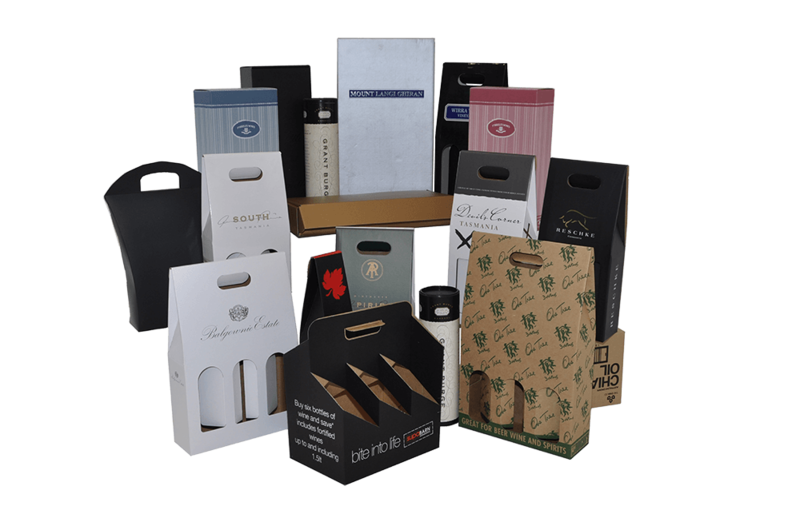 Contact us now or use our quick contact form to enquire about your marketing packaging needs.